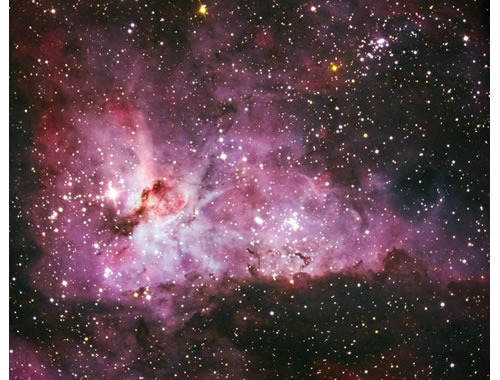 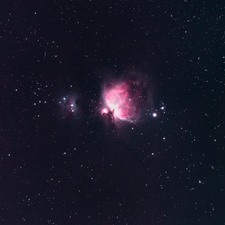 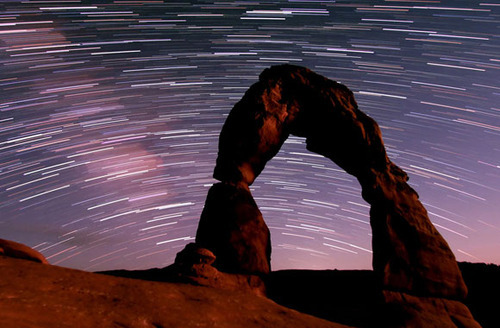 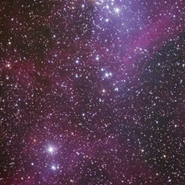 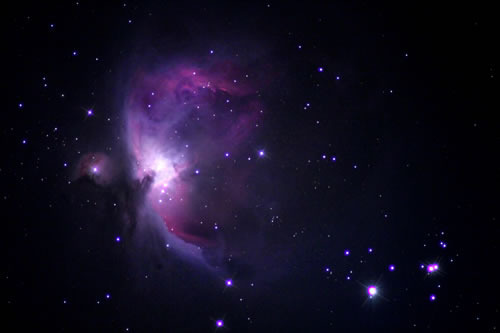 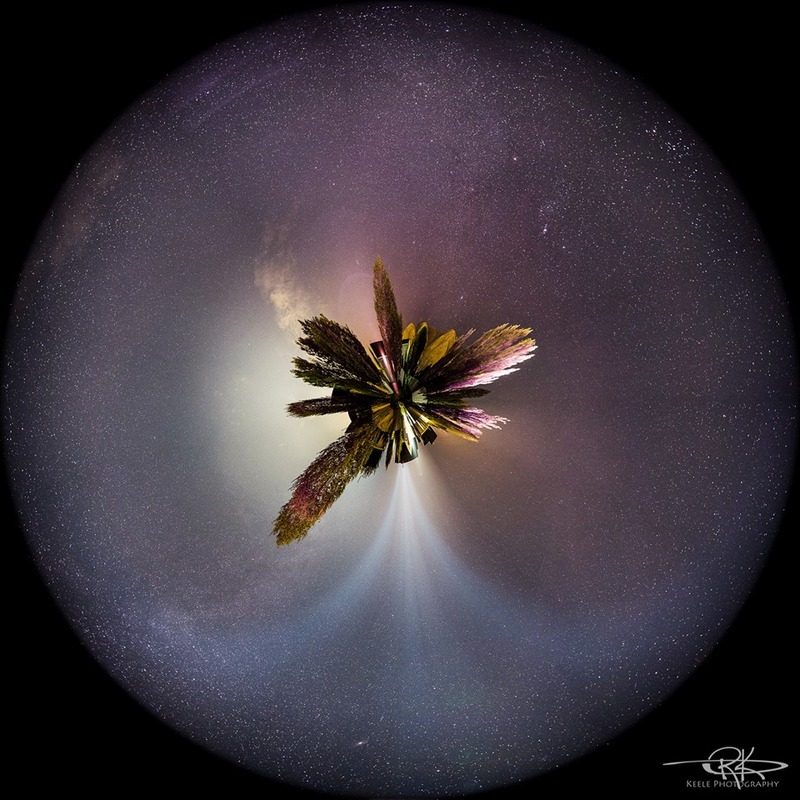 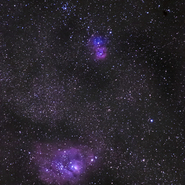 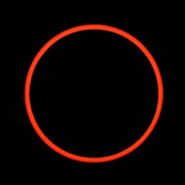 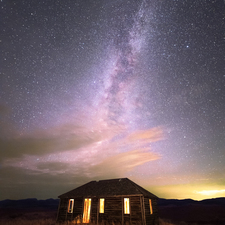 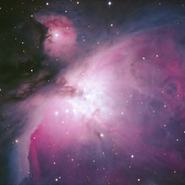 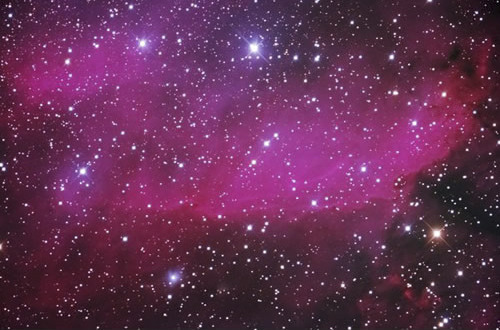 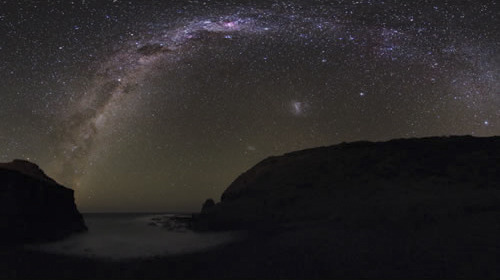 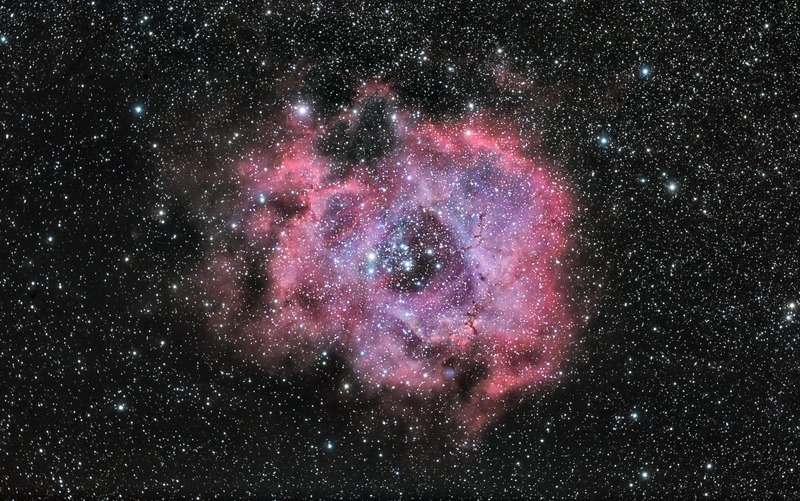 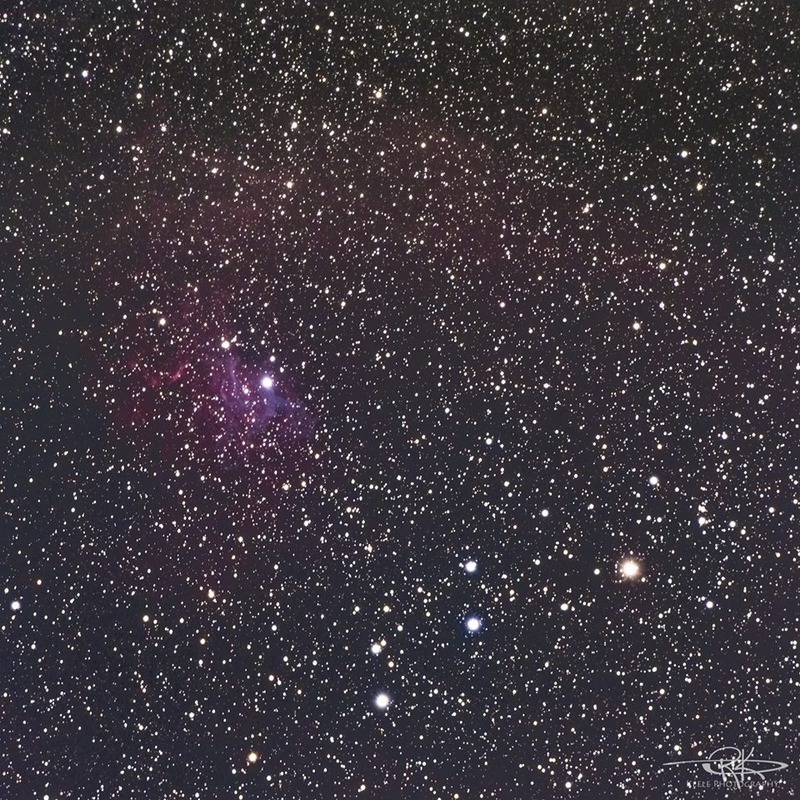 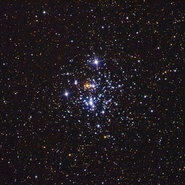 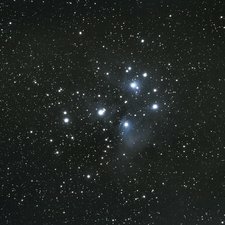 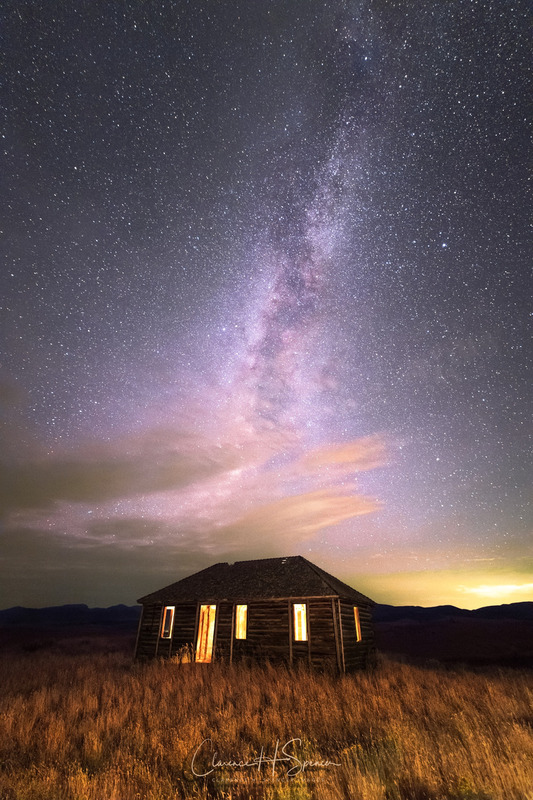 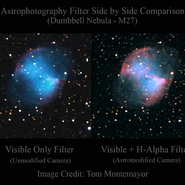 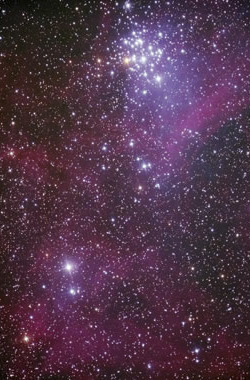 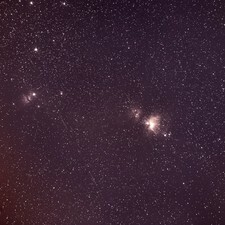 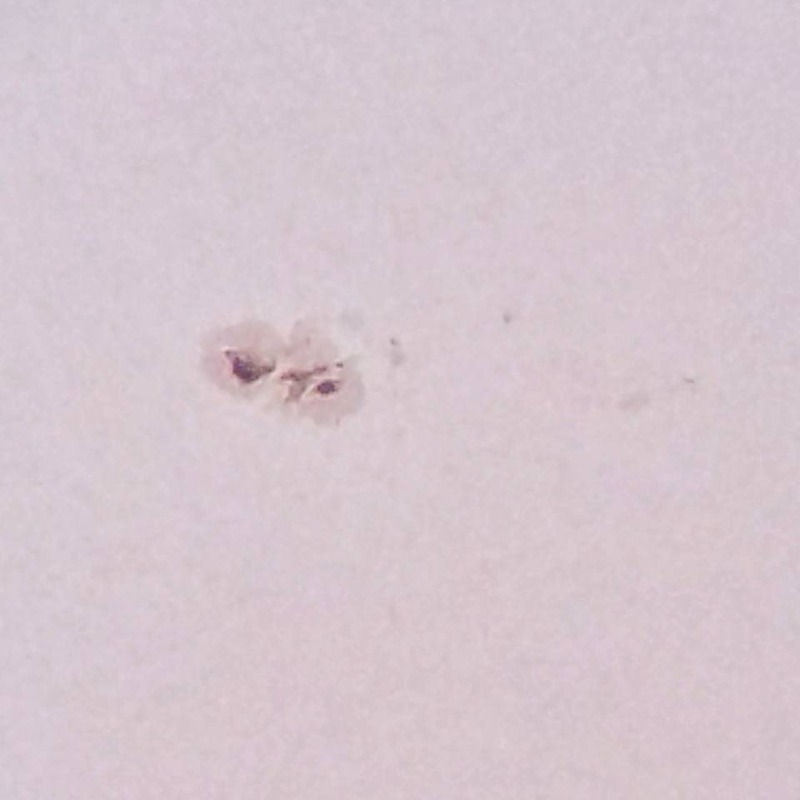 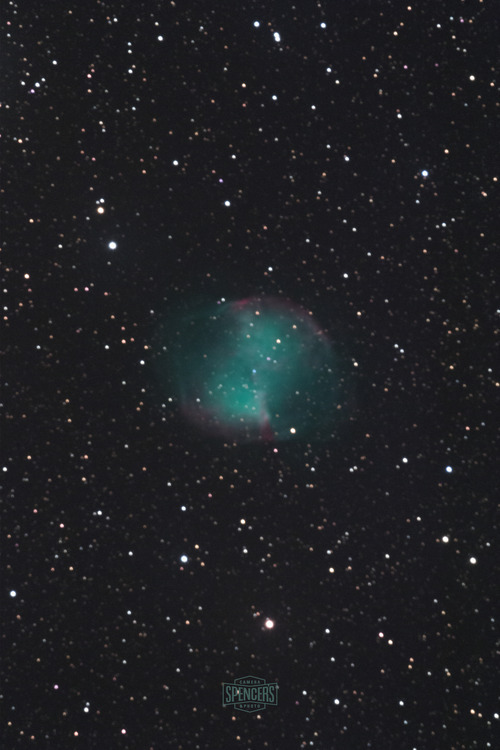 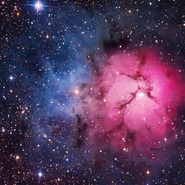 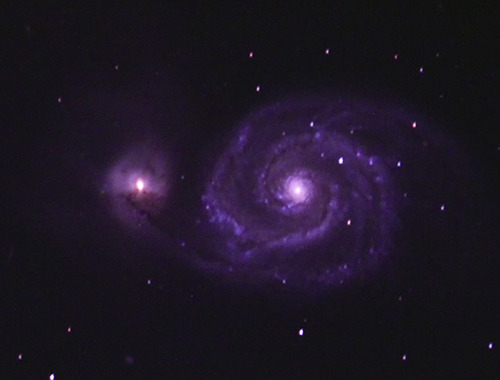 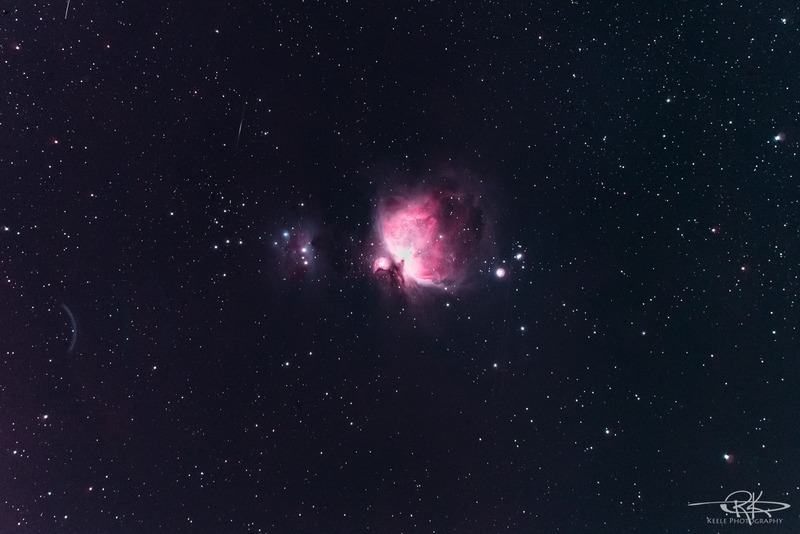 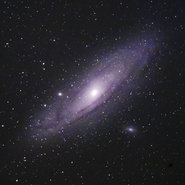 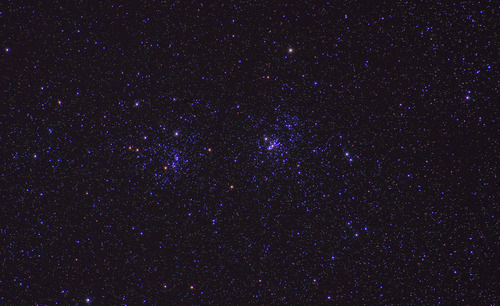 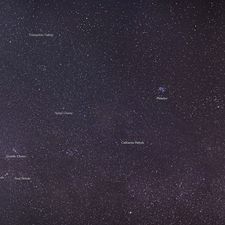 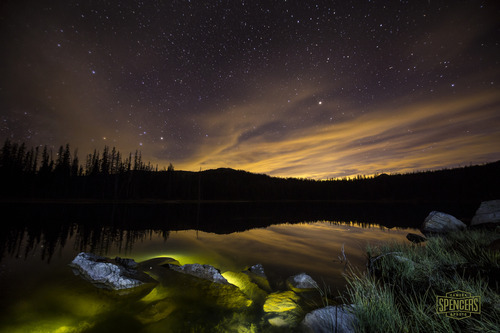 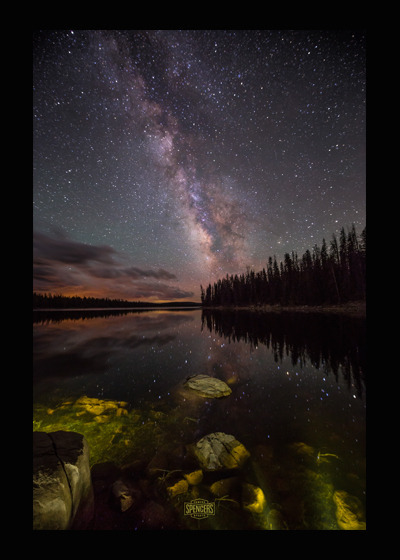 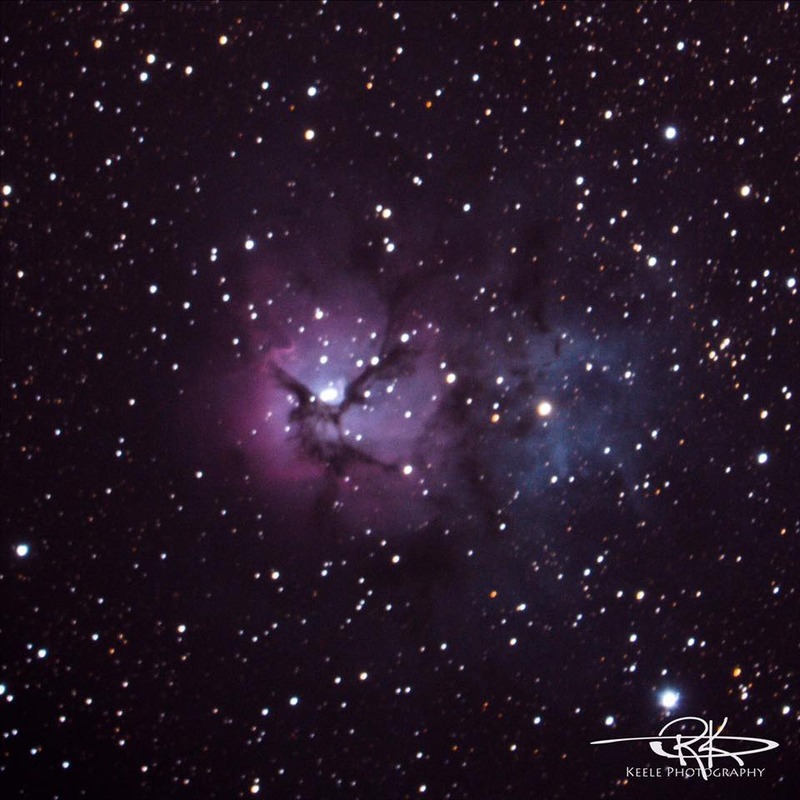 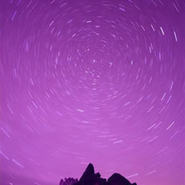 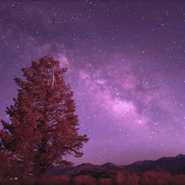 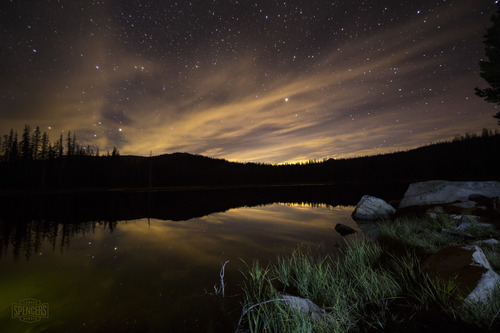 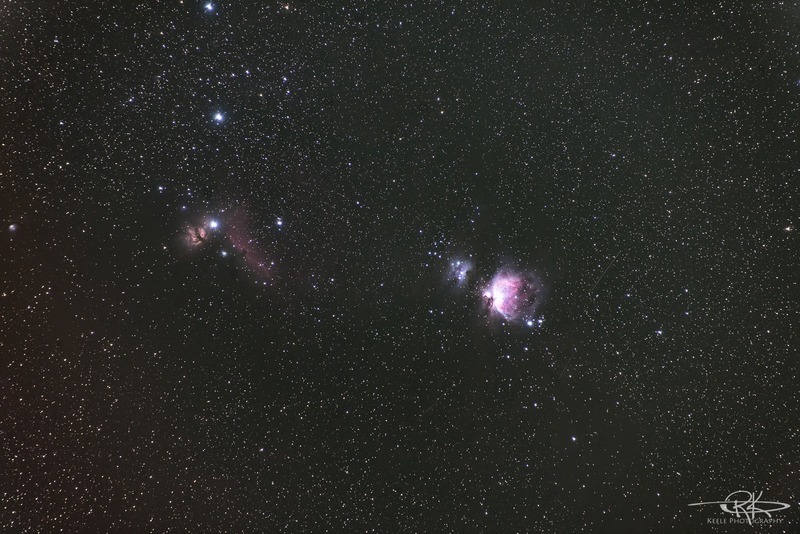 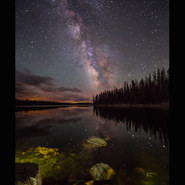 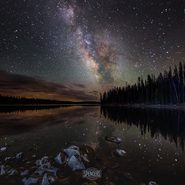 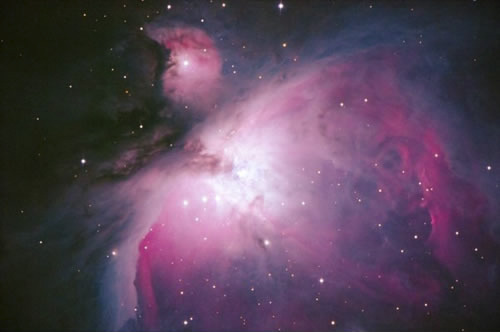 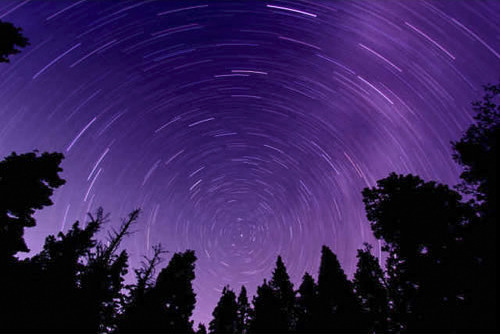 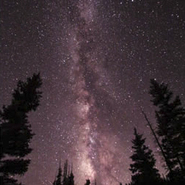 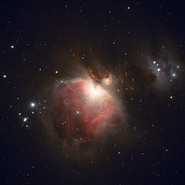 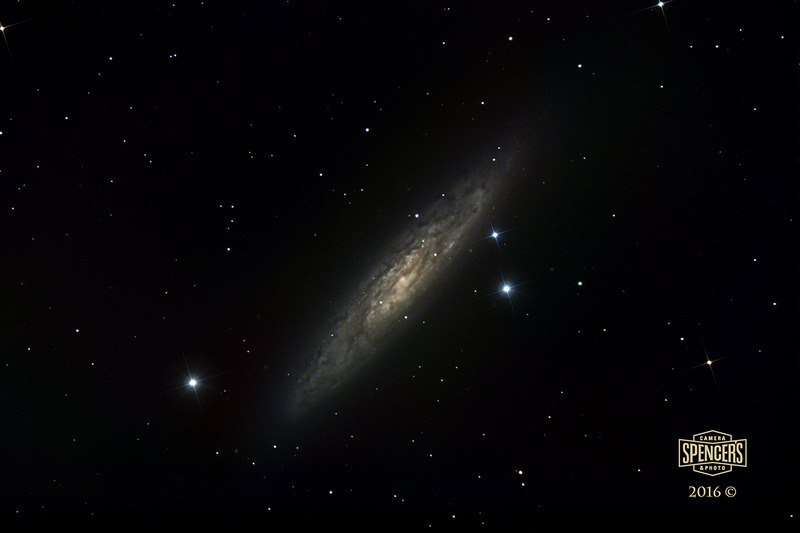 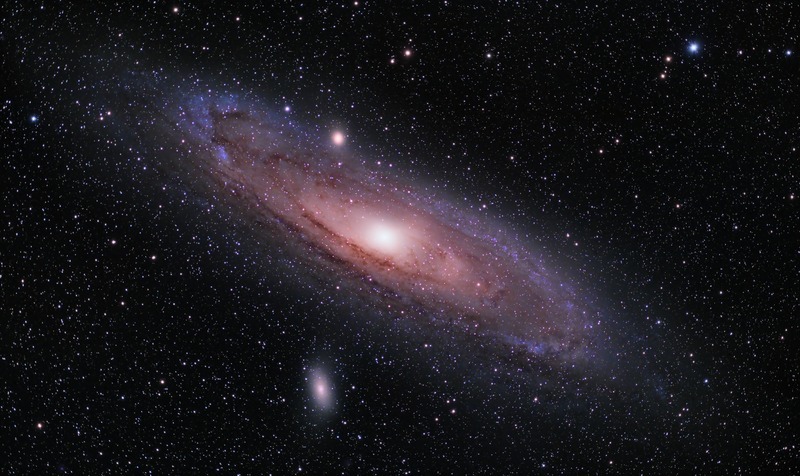 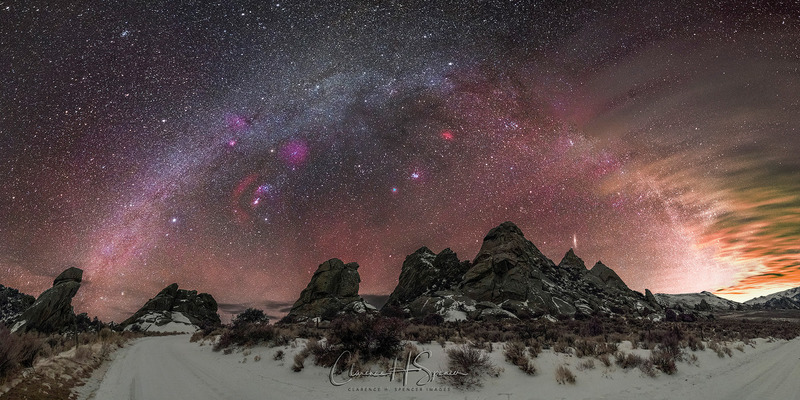 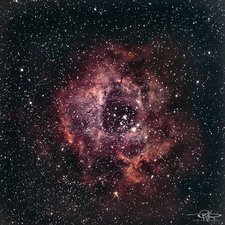 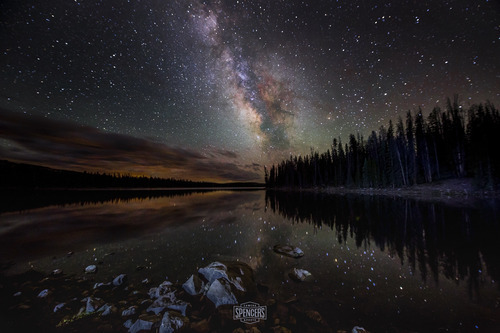 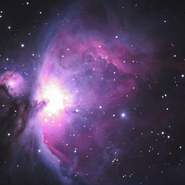 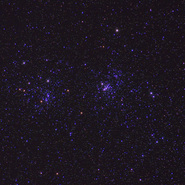 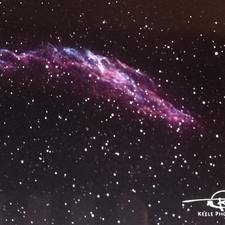 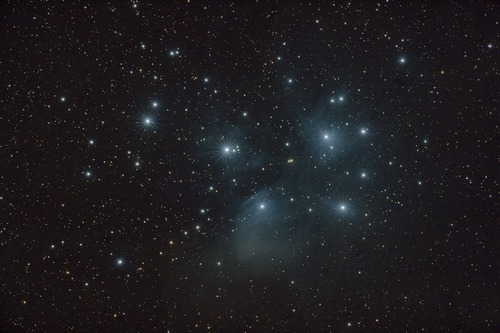 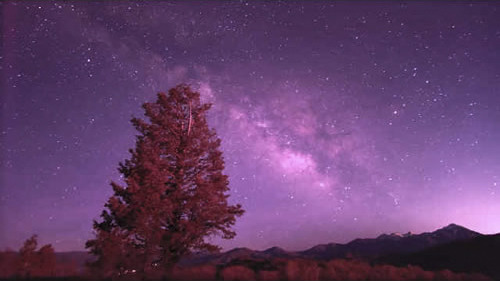 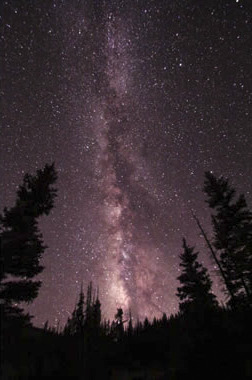 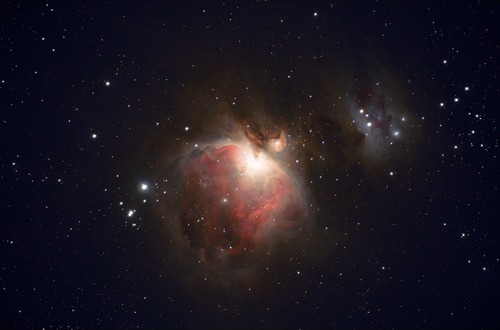 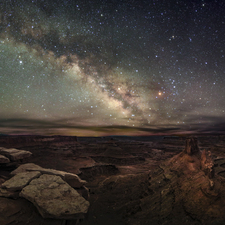 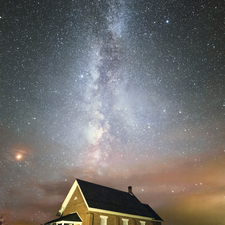 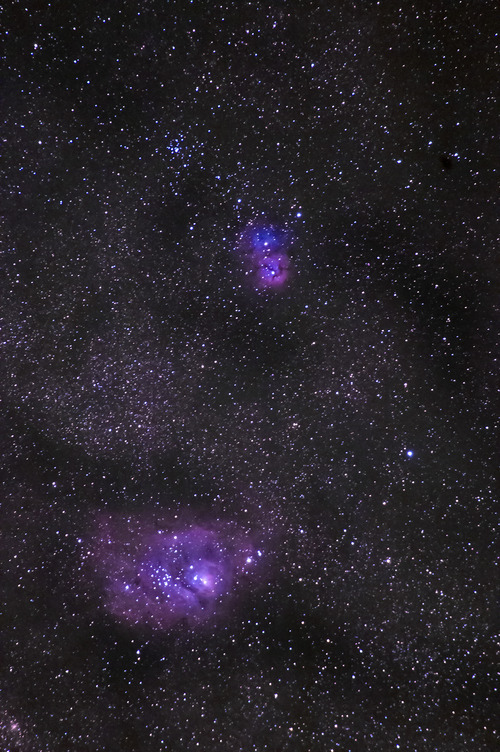 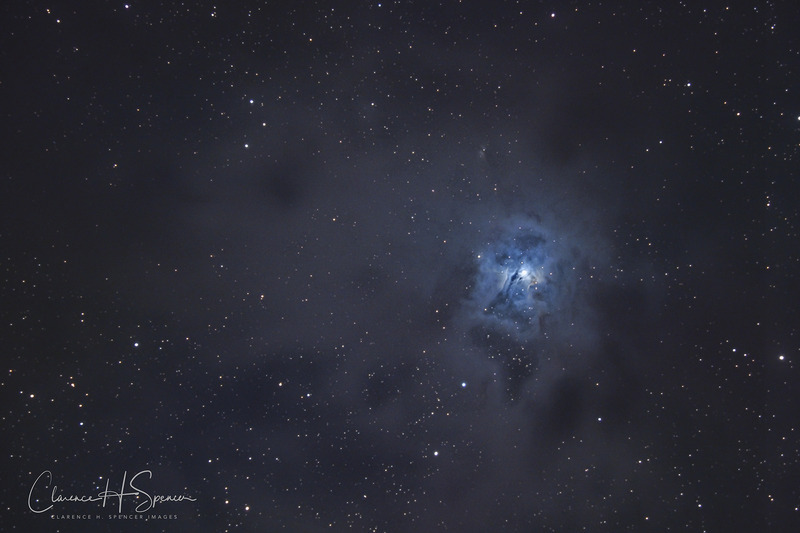 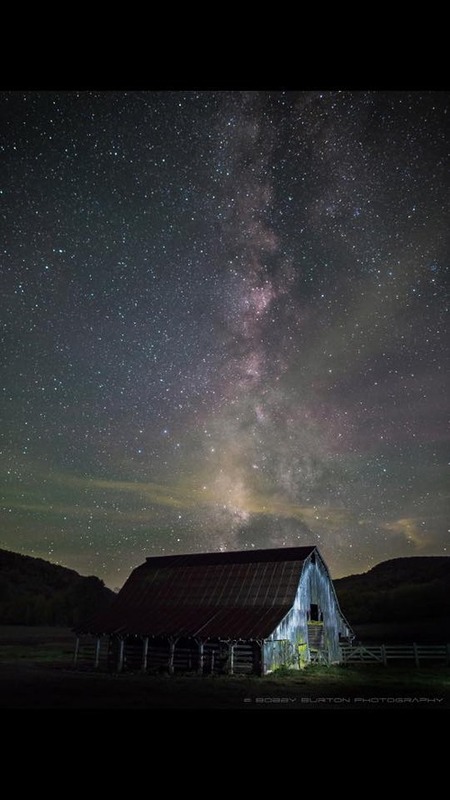 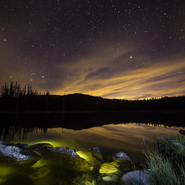 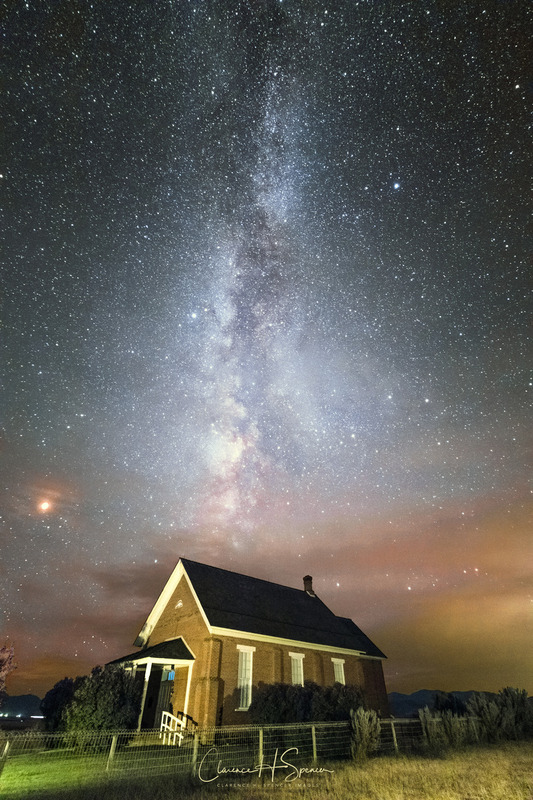 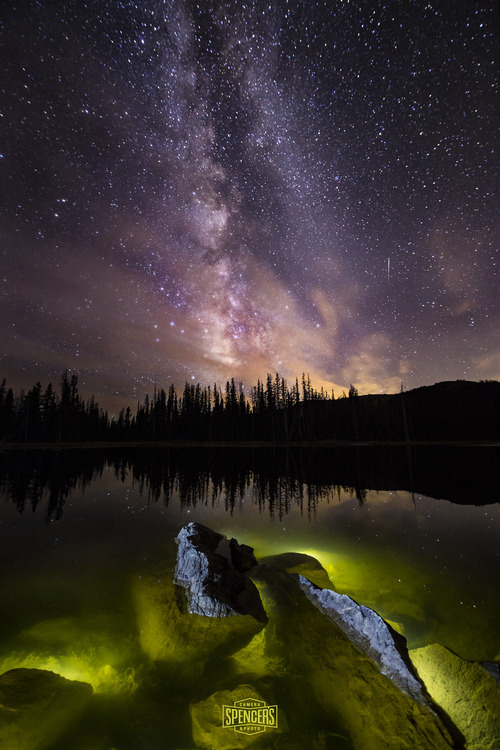 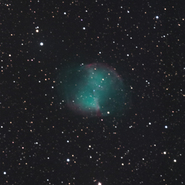 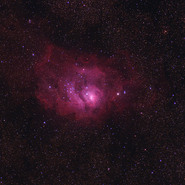 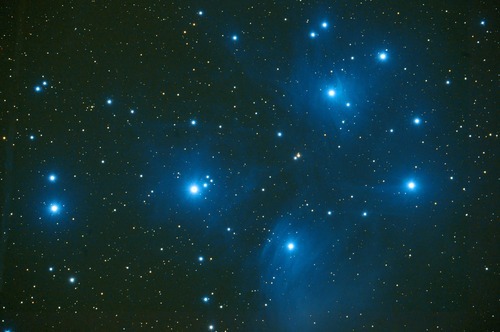 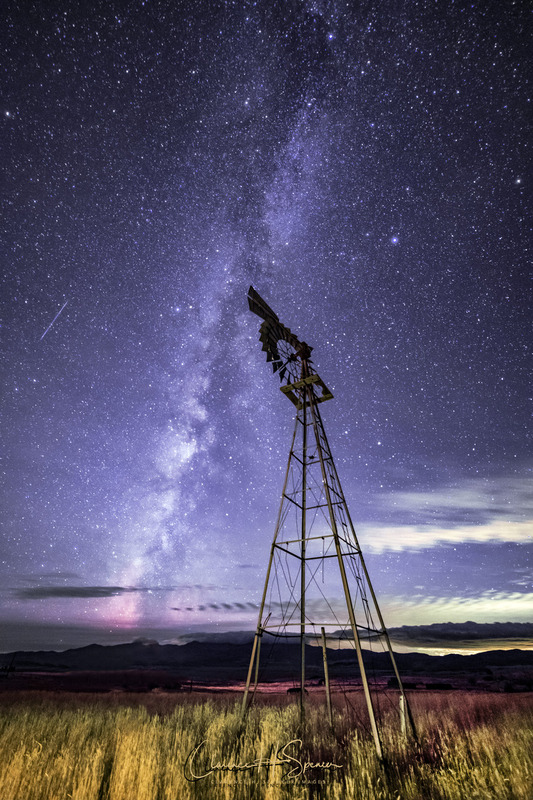 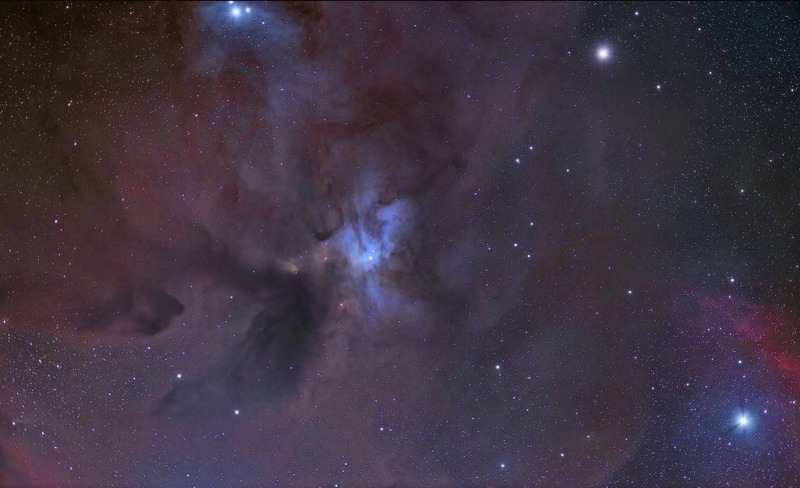 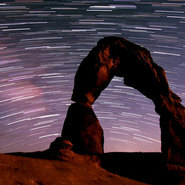 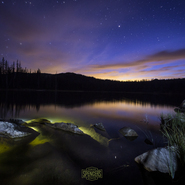 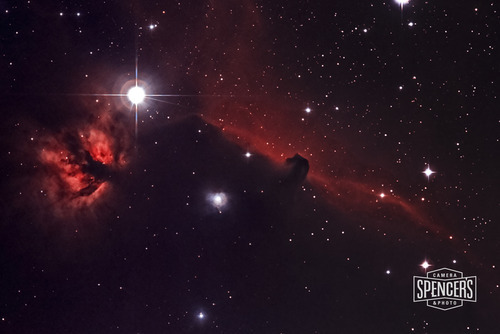 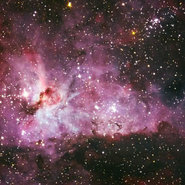 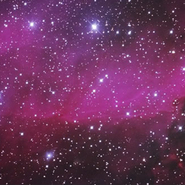 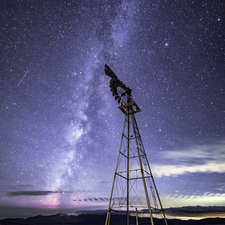 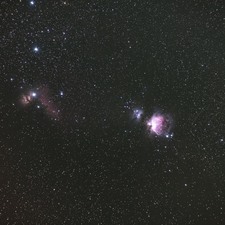 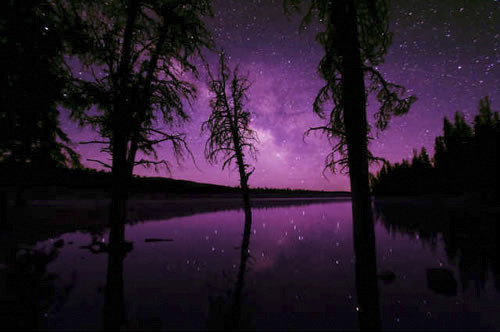 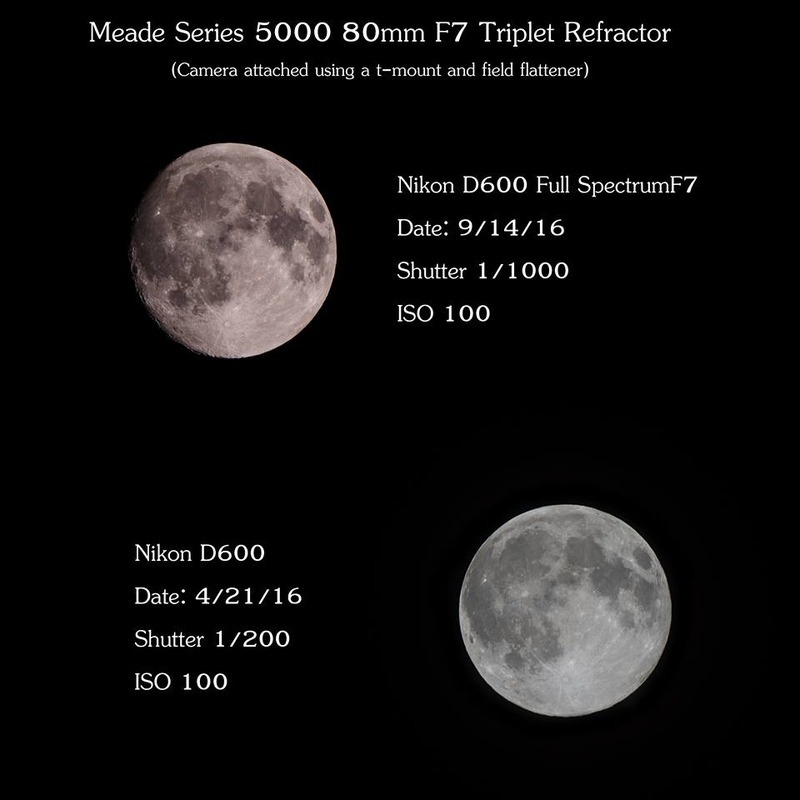 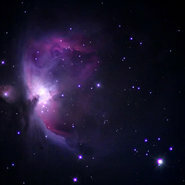 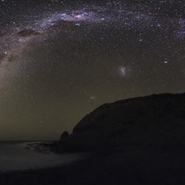 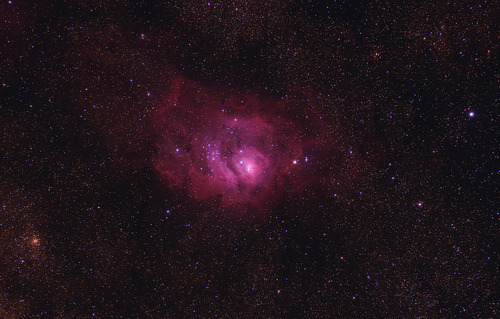 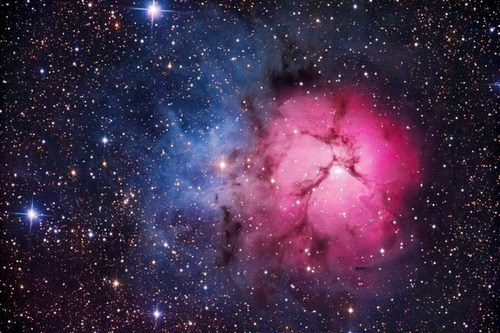 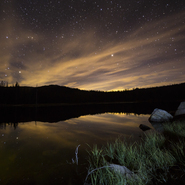 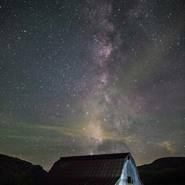 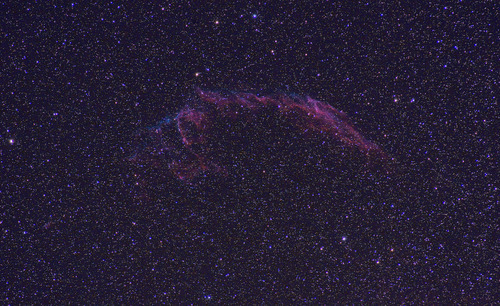 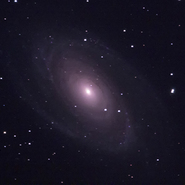 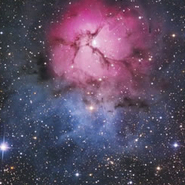 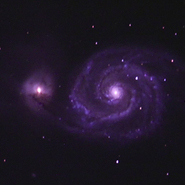 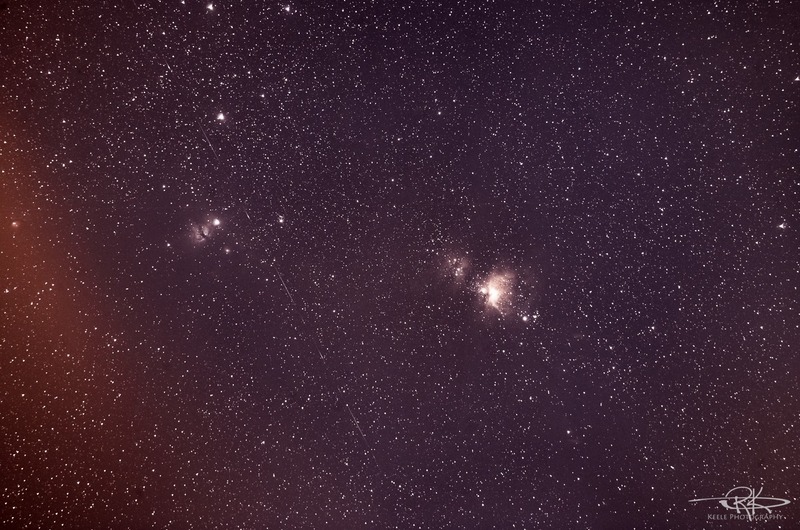 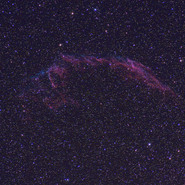 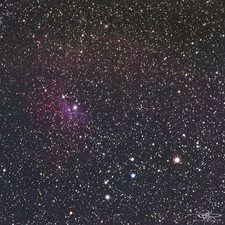 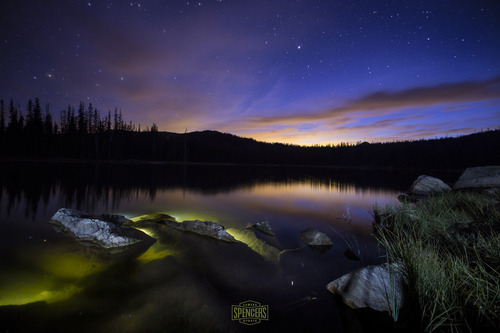 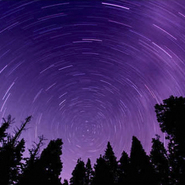 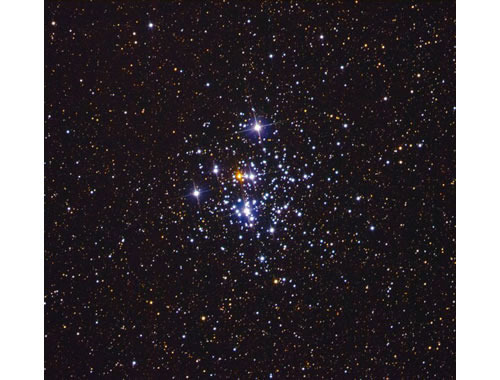 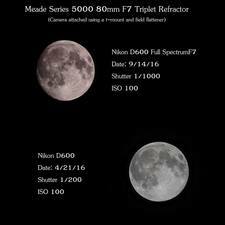 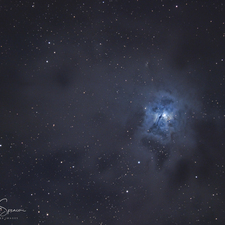 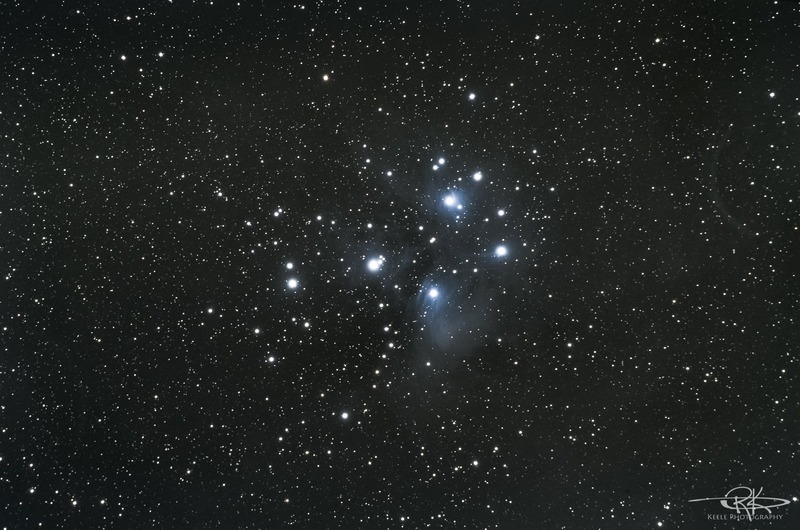 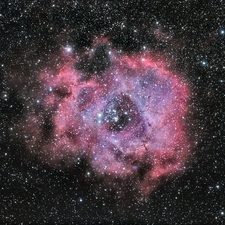 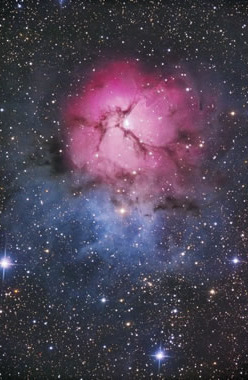 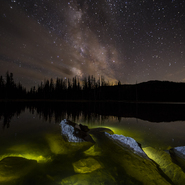 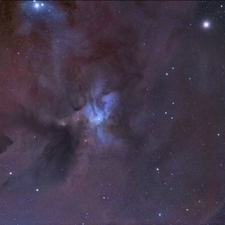 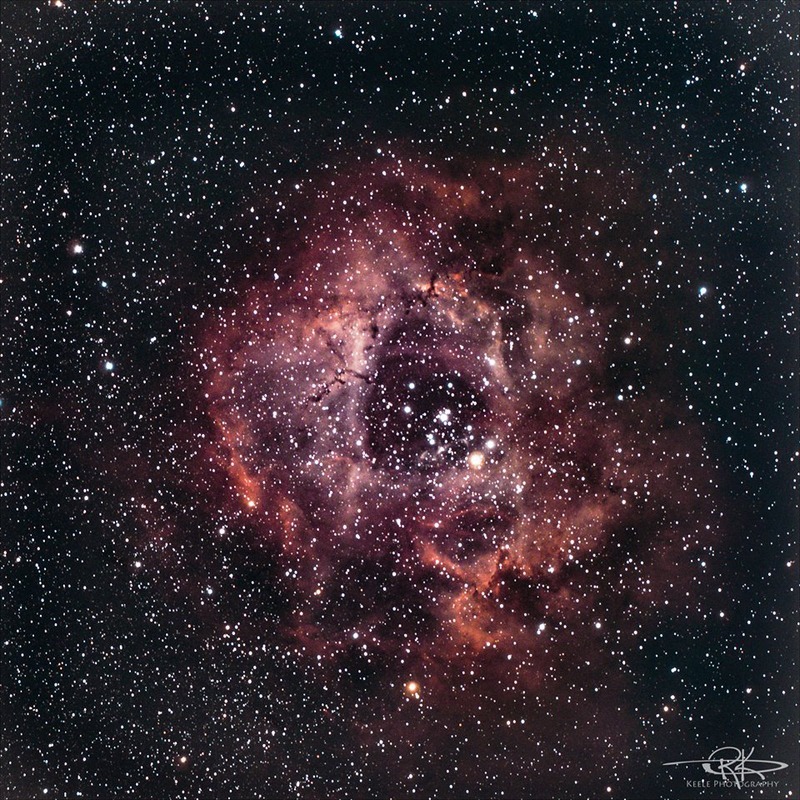 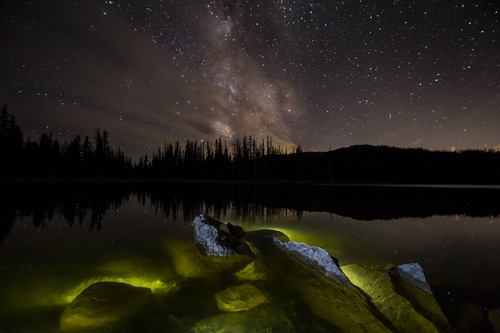 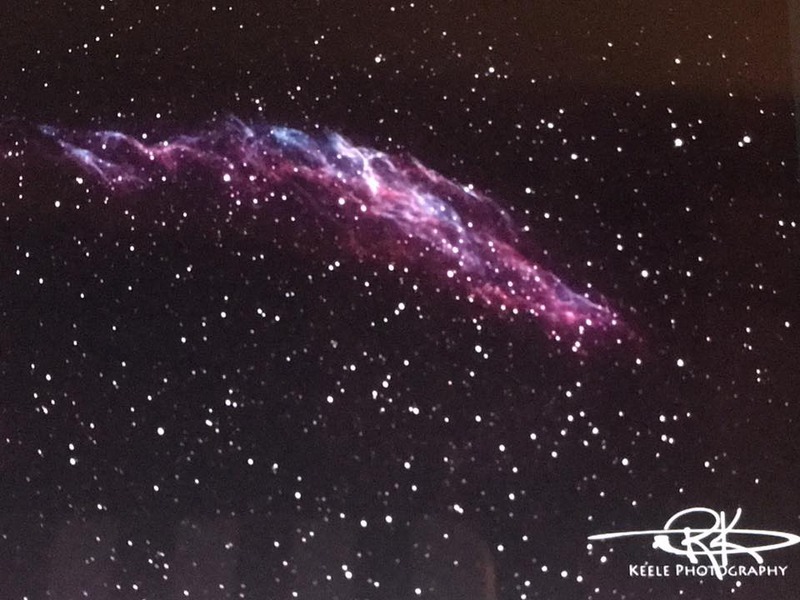 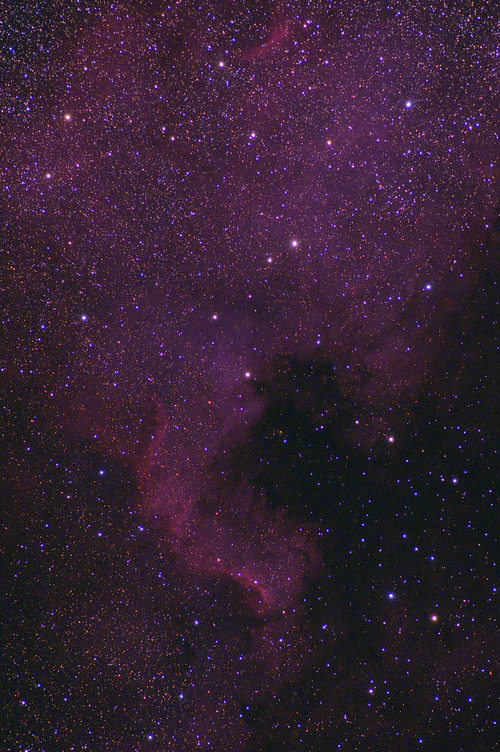 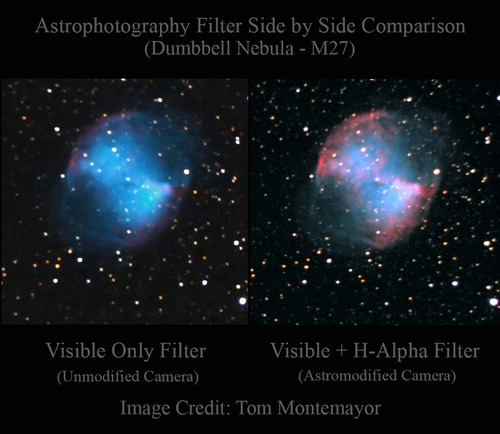 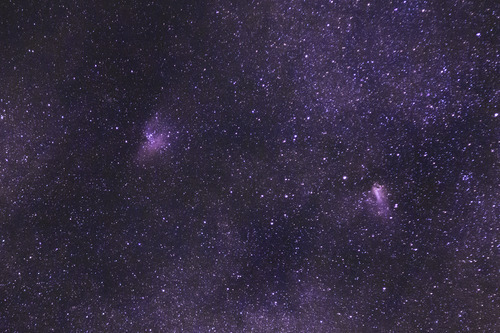 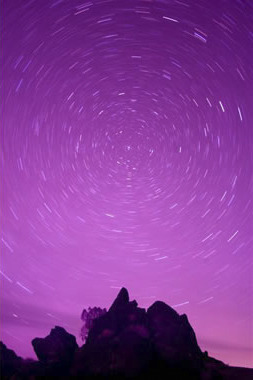 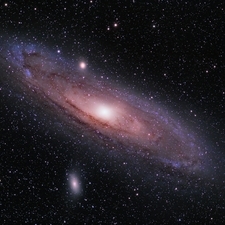 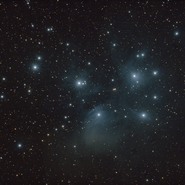 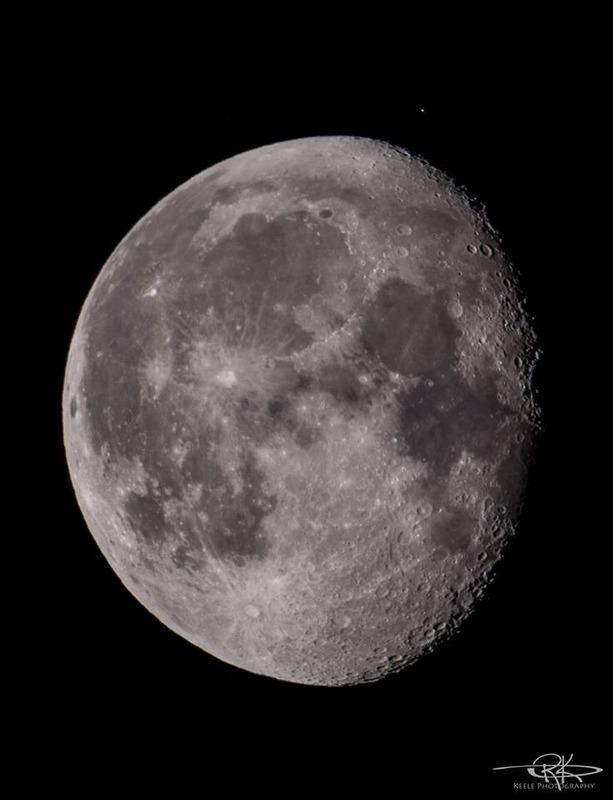 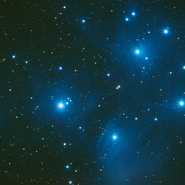 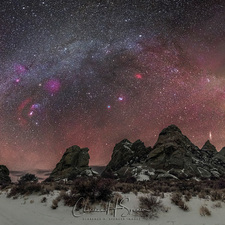 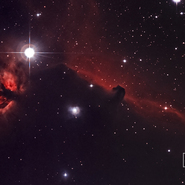 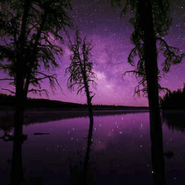 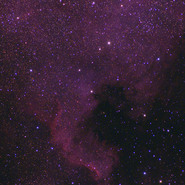 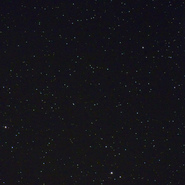 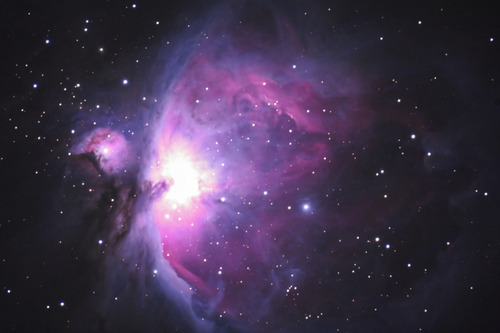 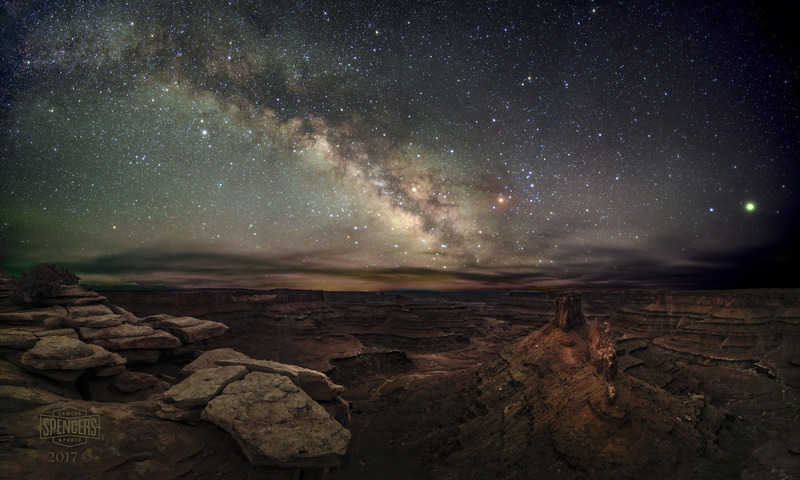 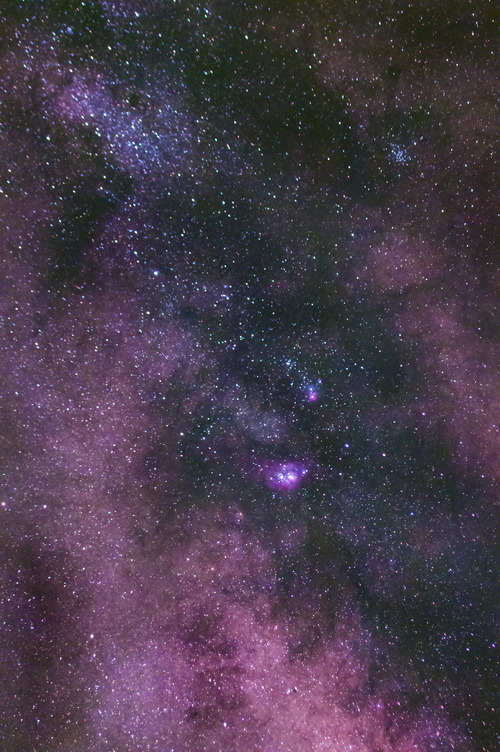 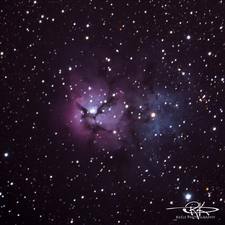 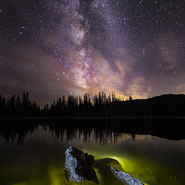 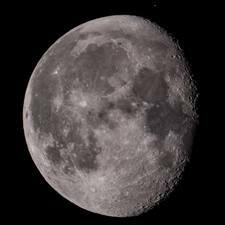 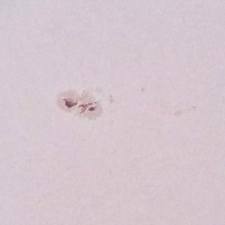 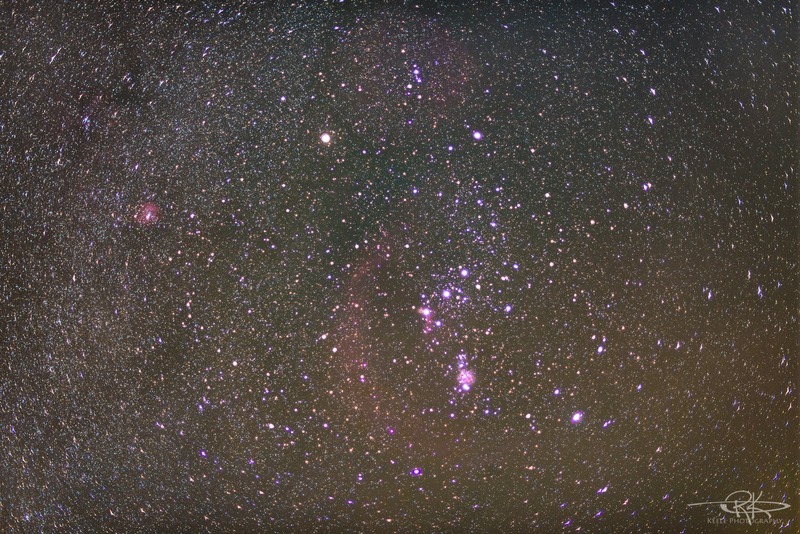 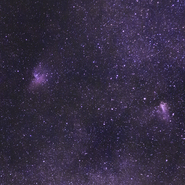 Astrophotography Images captured using cameras modified/converted by Spencer's Camera & Photo. 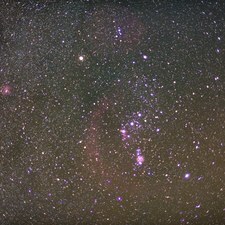 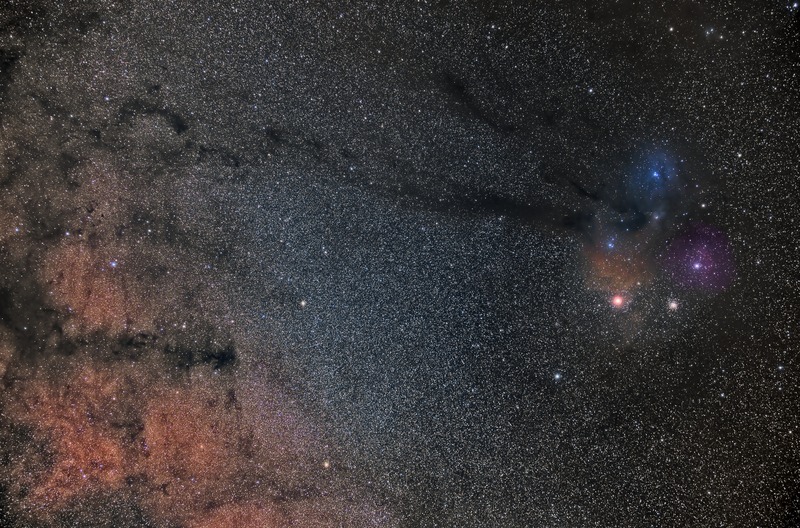 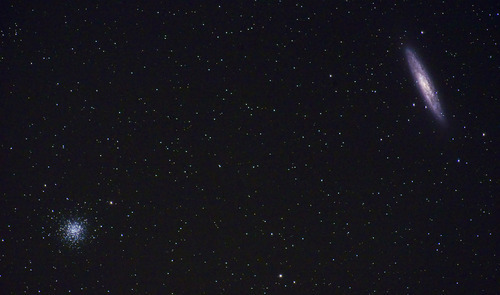 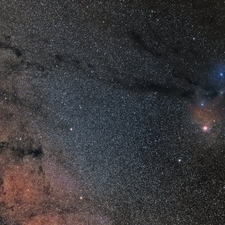 Comet, Orion, and Andromeda (AMong others). 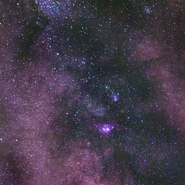 Full Spectrum.